Refurbished Lexmark redrive door assembly. 40X0232. 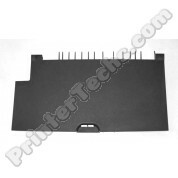 Fits the Lexmark T644, T644N, T644TN, T644DTN series printers (500-sheet tray models). 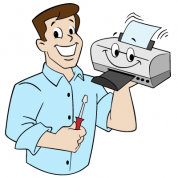 08A0478 Lexmark Optra E320, E322 compatible toner cartridge. Estimated page yield is 6,000 pages at 5% coverage. 1382150 Lexmark 4049, 3116, Optra R, Optra R+ compatible toner cartridge. Estimated page yield is 14,000 pages at 5% coverage. 1380950 Lexmark 4039, 3912 compatible toner cartridge. Estimated page yield is 12,700 pages at 5% coverage. 12A7405 Lexmark Optra E321, E323 compatible toner cartridge. Estimated page yield is 6,000 pages at 5% coverage.